Argan oil has been referred to as liquid gold- so much so that's it's becoming cliche. But, the reasons are numerous. First, pure cosmetic grade, organic, virgin Argan oil is literally a lovely gold color. It's beautiful- maybe even more beautiful than golden jojoba oil. Secondly, the way Argan oil benefit s your skin and hair make it a precious part of your beauty regimen. Lastly, the stuff is just about as expensive as gold. Argan oil is the latest craze in the hair and skin industry. Treasured Locks was way out ahead of the shea butter curve, incorporating shea butter into our products beginning in 2002. Argan oil is a another cosmetic miracle from Africa. We already mentioned shea butter. Then there are clays like Rhassoul clay. Natural-Laxer MIX, sold by Treasured Locks, is based on an ancient African secret. We took a little while to be convinced of the benefits of Argan oil. It's so expensive, we kept wondering if it was worth it. After all, we already had access to jojoba oil, shea oil and emu oil, all absolutely amazing natural oils. But, we kept hearing so much about it we had to try it and we're glad we did. Argan oil might not change your life. But, it can change your appearance. Read on for the secrets of how Argan oil can help you have softer, smoother and just generally healthier hair and skin. 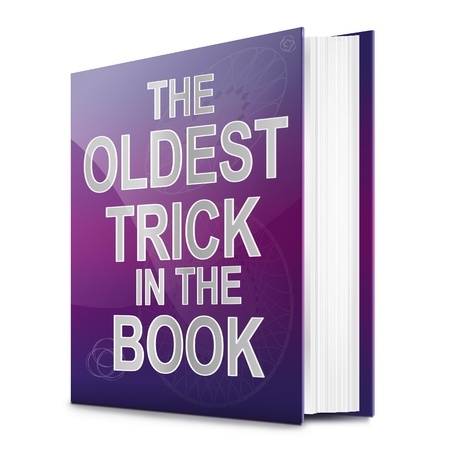 Make sure you read the entire page to discover all of the secrets of this. Argan oil can be used for culinary (eating) purposes or for cosmetics. This article will focus on the benefits of Argan oil in cosmetics. Exactly what is Argan oil? Treasured Locks only uses pure, certified organic Argan oil. Our oil is extracted from a nut that grow on a rare tree in Morocco. We then import it from Northern Africa. 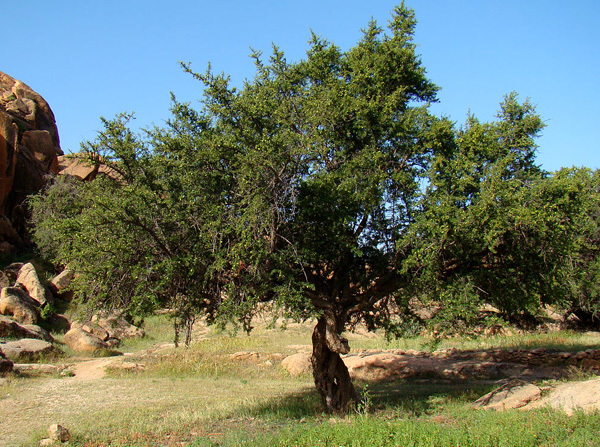 The Argan tree is a very well adapted and hearty tree that survives in a harsh environment. The tree can live for up to 200 years. 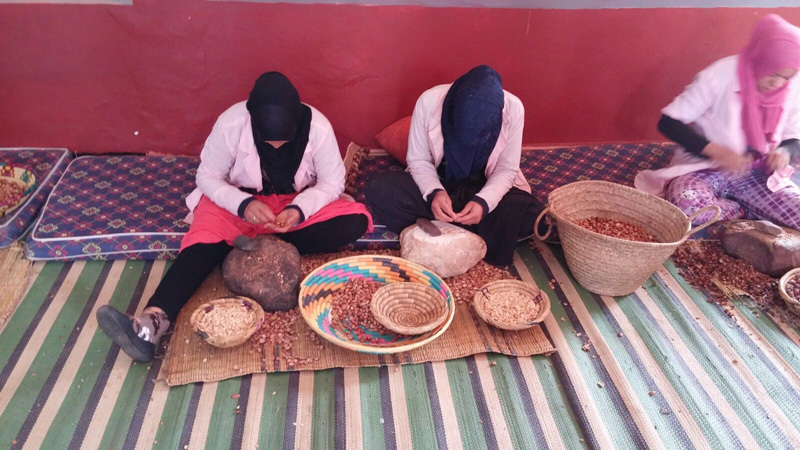 Berber women have harvested the nuts, processed them by hand and used the oil for centuries. As we are seeing with foods like quinoa from South American and other produce, the value of the product has gone through the roof now that the rest of the world has discovered it. The Argan tree was used for firewood and for construction until recently. 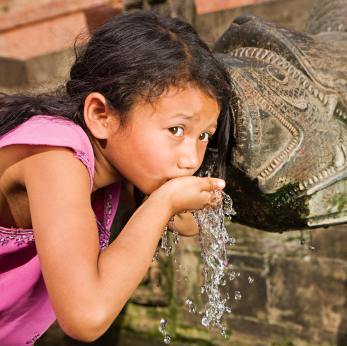 Argan oil is naturally rich in nutrients that your skin will just drink up. The oil itself is similar to coconut oil, olive oil, jojoba oil, shea oil or a host of other oils. The difference is the profile of just how nutrient rich it is. It has an extremely high amount of vitamin E (twice as much as olive oil). Argan oil contains 80% essential fatty acids (called essential because our bodies do not produce them). It has a high level of anti-oxidants which help preserve the youth of our hair and skin. The texture is very light and non-greasy. The fragrance is very slight and kind of nutty. The oil is very easily absorbed into hair and skin and will not weigh down even fine hair. We would be hard pressed to produce a man-made oil that was nearly as beneficial for skin and hair as natural Argan oil is. The combination of just how rare the oil is along with its benefits combine to make it extremely expensive. Inevitably, when something like Argan oil is discovered, there are those who will jump in to exploit an unsuspecting public. We were a little surprised when we started researching Argan oil and discovered it for really cheap on a few sites. How could they be selling it for that price when it costs so much to get it in the first place? Did you catch that? Yeah, there's Argan oil in there- at least some. Right after fragrance and before the first of the artificial colors. Pure Argan oil is going to be expensive. As of the time of this writing, wholesale Argan oil is going for approximately $200/gallon. Treasured Locks has combined Argan oil with other beneficial all natural oils to create an elixir that is both highly beneficial and affordable. Before you buy, insist on knowing what exactly is in the oil you are buying. Don't buy something just because it says it's made with 100% Argan oil. That doesn't necessarily mean it is 100% Argan oil, only that they put some (100%) Argan oil in it. Is Argan oil the Fountain of Youth? The list of benefits of Argan oil can read like the pitch of a snake oils salesman. While Argan oil won't cure any diseases or turn back the hands of time and the benefits are surely slightly overstated by some, there is scientific evidence backing up many of the claims. Squalene- Squalene oil is the most common fat and antioxidant produced in and on human skin. It is a natural moisturizer. What are you doing? You look great! Don't you just love to hear that? Now that you know how Argan oil does what it does. What does it do for for hair and skin? It does a lot. The majority of our clients are African-American and are interested in Argan oil and how it makes their natural hair look and feel. Argan oil smoothes the hair- this causes hair to naturally appear shinier without appearing greasy. Many of our customers have reported that they find Argan oil makes their hair softer and more manageable. Some have said that, over time, it elongates the cutl pattern of their hair. Argan oil applied to the scalp will allow the hair to grow faster. This combined with less breakage because the hair is softer and more moisturized results in longer, stronger hair. Argan oil repairs damage from chemical treatments (relaxers and coloring). 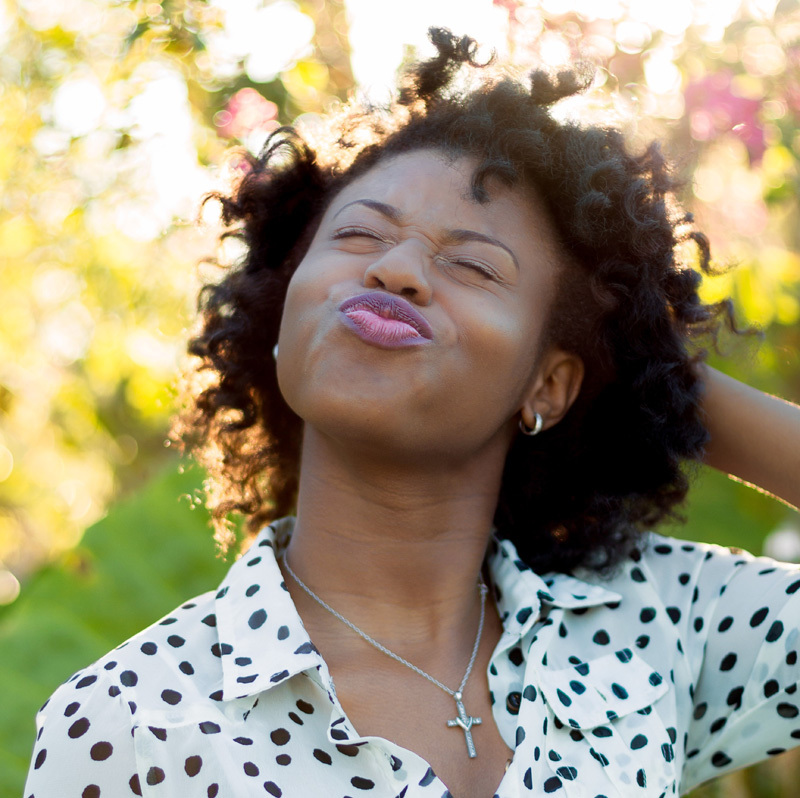 For natural hair, Argan oil can repair damage from neglect and too much heat. Argan oil can prevent and relieve dry, itchy, flaky scalp. The benefits of Argan oil for the skin are almost too numerous to mention. We'll include just a few. Our Treasured Locks African Argan Oil Elixir can be used for both hair and skin care. Because of its fatty acid content, Argan oil is one of the absolute best moisturizers for skin. Argan oil is safe for all skin types and all ages. It's completely natural. Argan oil is antiseptic- it kills microbes on the skin surface. Argan oil is easily absorbed by the skin leaving the skin smooth and glowing but not greasy. When applied on a regular basis it can help prevent stretch marks. Argan oil protects the skin from damage from sun, smoke, pollution and other threats to your skin's health. Argan oil reduces inflammation and can treat a number of skin disorders like mild cases of eczema, psoriasis, etc. Argan oil helps regulate sebum (natural skin oil) production leaving skin not too oily and not too dry. Argan oil relieves dry, itchy, flaky skin. Argan oil helps slow aging by promoting the renewal of skin cells making skin more elastic and reducing fine lines and wrinkles. Argan oil helps to stimulate the renewal of skin cells, making the skin more elastic.